was a famous playback singer of 1950’s and 60’s. Famous Naat ‘Shah-e-Madina’ is in his voice. Saleem Raza hailed from a rural area ‘Clarkabad’ near Nankana Saheb, Punjab. He was the leading voice in Pakistani films before Ahmed Rushdi till mid sixties. His famous songs are ‘Ae Dil kisi ki yaad mein hota hai beqarar kyon’, ‘Yaaron mujhey muaf rakho mein nashay mein hoon’, ‘Jaane Baharan Rashke Chaman’, ‘Yeh Naaz Yeh Andaaz Yeh jadu yeh adayen’. Saleem Raza shifted to Canada in 1970’s where he passed away in 1983. Sunny Benjamin is a singer from Karachi. 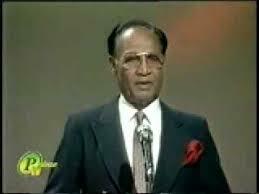 He was quite famous for his song ‘Tu jo nahin hai to kucch bhi nahin hai yeh maana kay mehfil jawan hai haseen hai’. This song was also copied by India. He also sung songs on radio and other films. 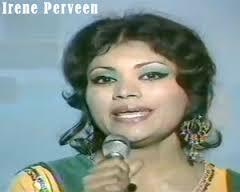 Irene Parveen was quite famous female voice of 1960’s. She sung many memorable songs like ‘Tumhi ho mehboob meray mein kyon naa tumhain pyar karon’. Irene shifted to London and now lives there with her family. 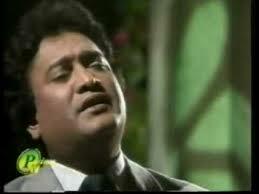 Robin Ghosh was a renowned musician from East Pakistan. Robin composed many immortal tunes in films like Chakori, Chanda, Aaina, Bandish, Nahin Abhi Nahin, Dooriyan. Robin was married to famous filmstar Shabnam. Both Robin and Shabnam shifted to Bangladesh in 1990’s. Shabnam was a leading heroine of Pakistani cinema mainly urdu films. She ruled the silver screen for more than 20 years. 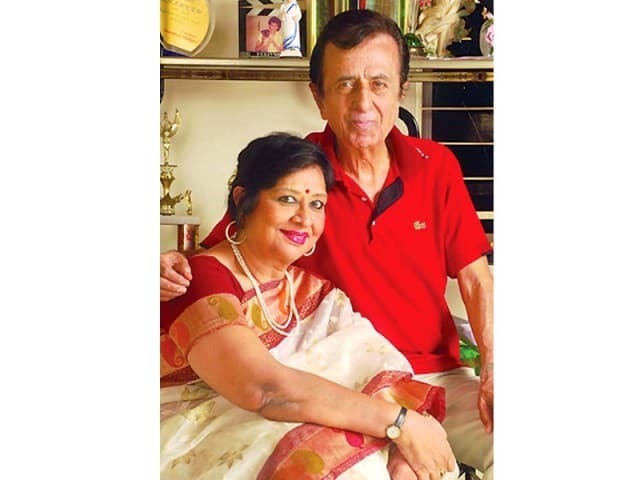 Shabnam now lives in Bangladesh with her husband Robin Ghosh. Her famous films are Aaina, Bandish, Chanda, Aakhri Station, Andaleeb, Dooriyan. Arthur Nayyer famous as A. Nayyer appeared on the scene in 1970’s. 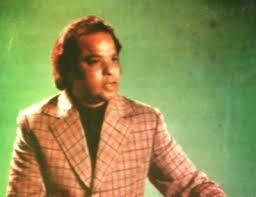 He was a famous singer of 1970’s and 80’s and gave us many memorable songs. A. Nayyer belongs from Lahore where he still resides. were three sisters who were famous singers in 1980’s. 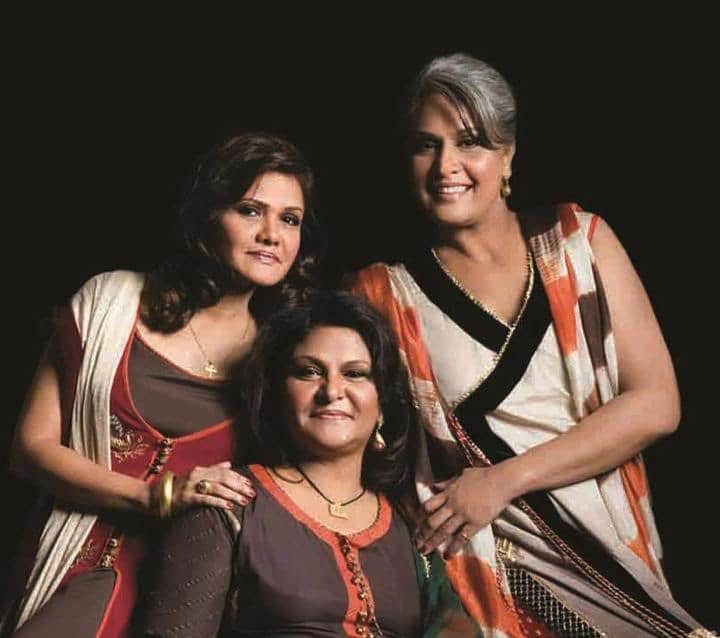 Nareesa Victor, Shabana Victor and Beena Victor were daughters of Benjamin Victor and sung many songs on television throughout 1980’s and 90’s. They belong to Karachi. Rachel Gill is one of the leading female models of our country, she also belongs to the christian community. Sunita Marshal is a female Pakistani model and actor from Karachi. She is married to another actor Ahmed Hassan who is Muslim. 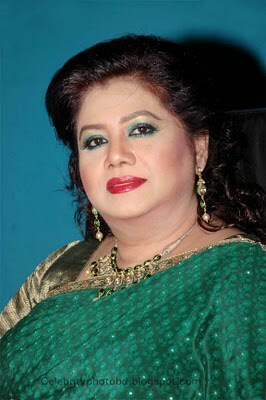 Ayesha Alam is also a famous christian artist and host. 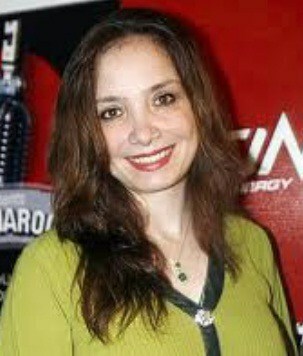 She was married to Brian O’ Connel of Junoon Band. Ayesha moved abroad few years back. 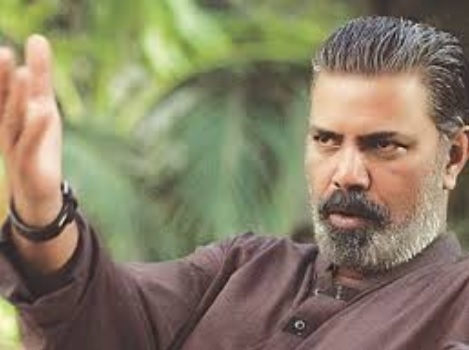 Ashir Azim’s acting in drama serial Dhuwan was loved by all. He is a civil servant who has worked for the Federal Board of Revenue. He is also a director and producer. His film Maalik was a powerful film which turned controversial when it was banned. He has always used his art for educating the public. Jia Ali is a famous actor and model who has worked in dramas as well as film. Very few people know that she also belongs to Christian community and is one of those celebrities who made a big name for themselves in the industry. 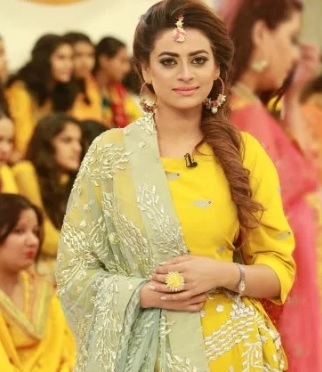 Benita David is an actress and a model who is seen a lot on morning shows nowadays. She was also in the news lately for being one of those few celebrities who openly admitted that they got whitening injections. 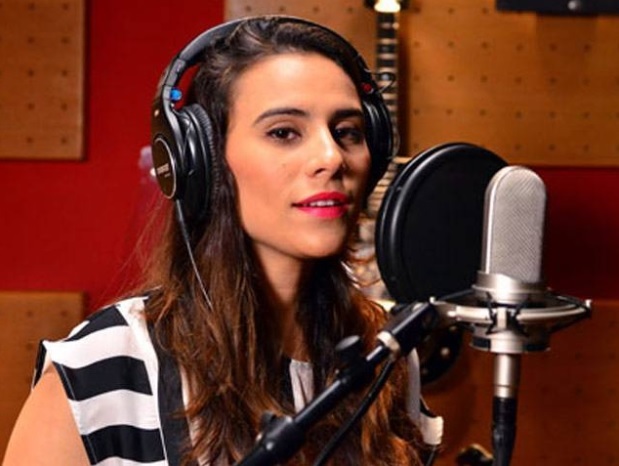 Zoe Viccaji is a famous Pakistani singer and songwriter who has sung many popular songs as well as OSTs. Zoe Viccaji belongs to a Parsi family. Her father is a Parsi and her mother is a Christian.